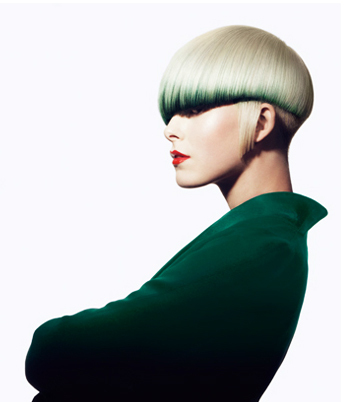 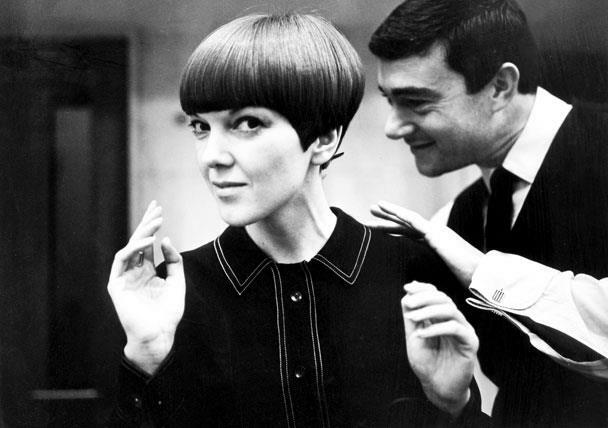 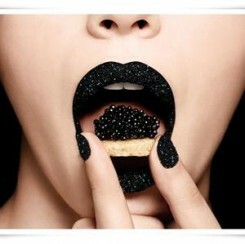 The British hairdresser Vidas Sassoon who defined the look of the swinging sixties has passed away. 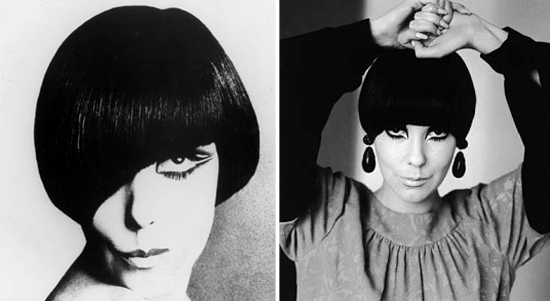 He’s probably best remembered for giving Mia Farrow her pixie cut during the making of ROSEMARY’S BABY, but the stylist also created signature looks for ’60s super model Peggy Moffitt, designer Mary Quant and actresses like Nancy Kwan, Carol Channing and his wife Beverly Adams. 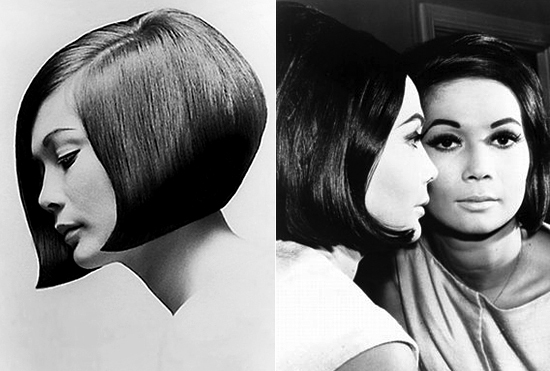 This is my tribute gallery to the legend of hairstyling.